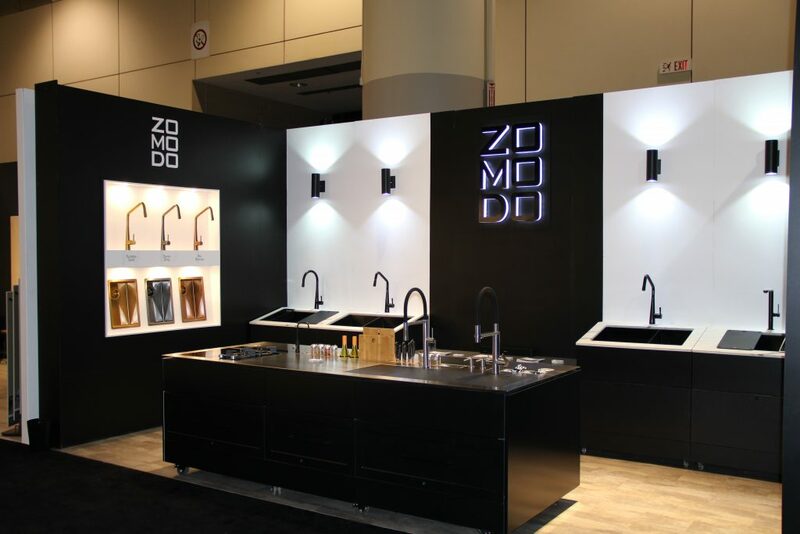 ZOMODO’s booth exhibit was a great success at the Interior Design Show in Toronto this year. The showcasing of our NEW PEARLARC Coloured Sinkware: Black Pearl, Eureka Gold, Sonic Grey and Rio Bronze was exciting to share and definitely drew a lot of attention and anticipation for the release date in May 2019. Look for our new exciting products on the market this Spring! 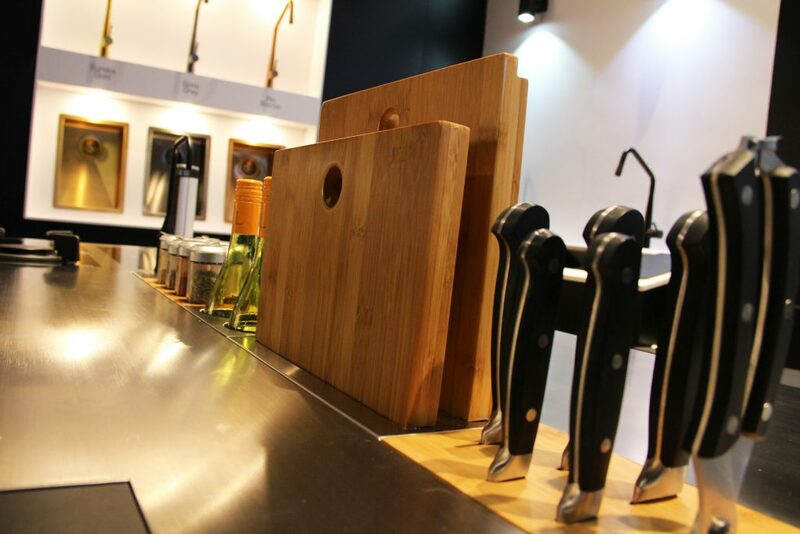 ← Who’s ready for the Interior Design Show?